The perfect engagement might seem out of reach for you, but you’ve come to the right place! 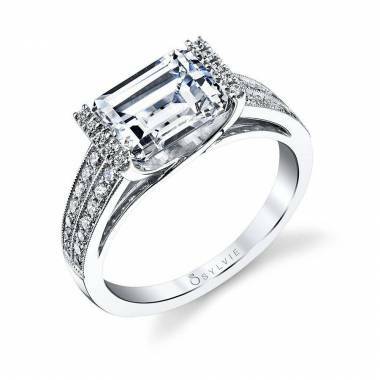 Our gorgeous emerald cut engagement rings are unique and special, just like the person you’re proposing to. 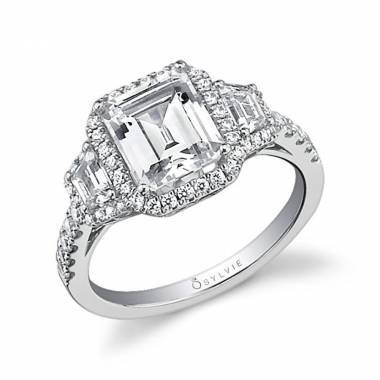 If you want to get something perfect that they will be gushing over their whole lives, start here. 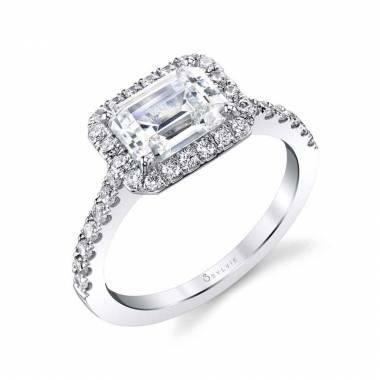 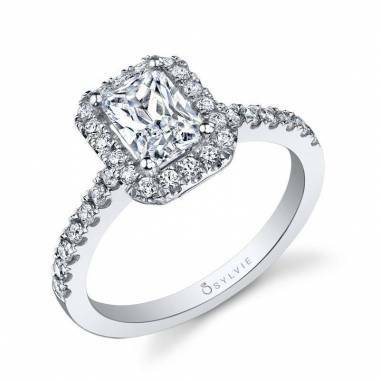 The Sylvie Collection prides itself on making high quality emerald engagement rings that are all designed with love in mind. 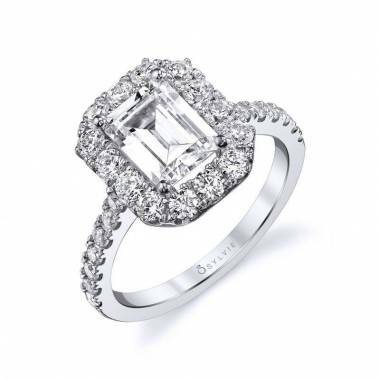 There is a 150 point quality inspection process so that each of our clients can rest assured that each ring is made with only the best materials. 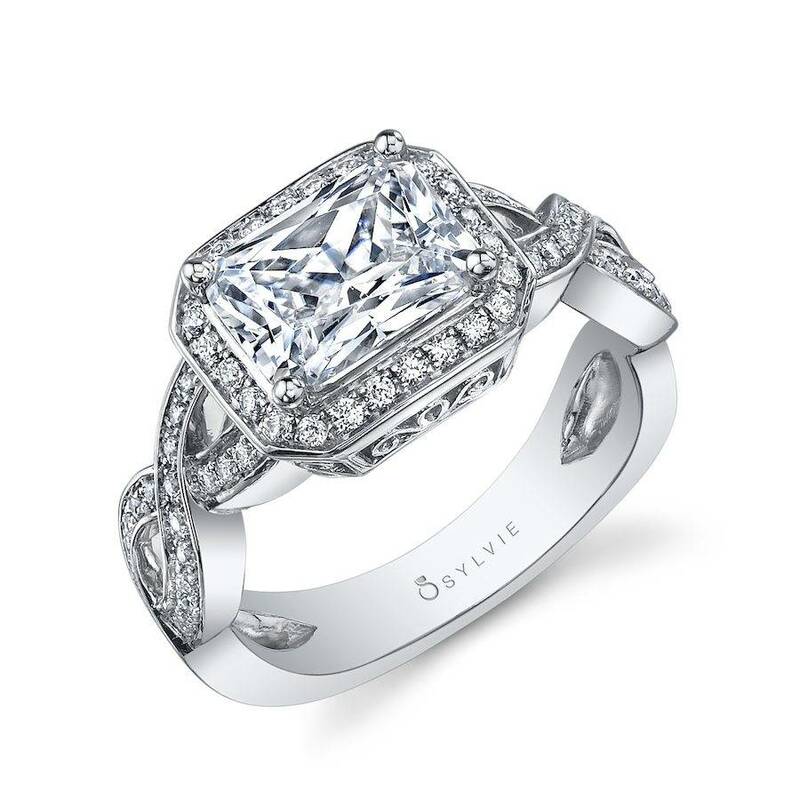 Your future spouse deserves the best, and that starts with a proposal that they’ve been dreaming about for years. 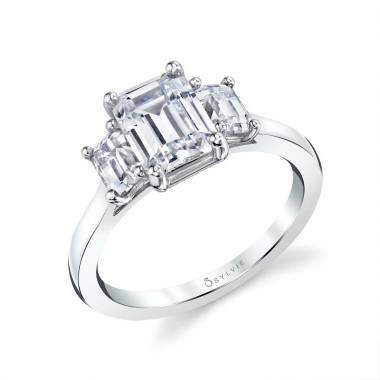 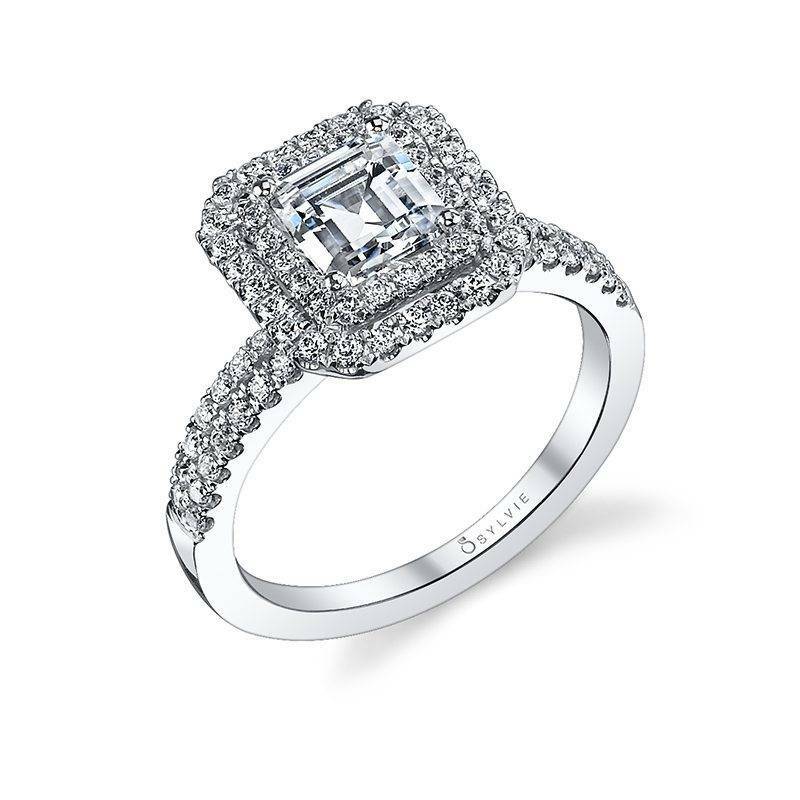 Show them just how much you love with ay of our timeless emerald cut diamond engagement rings. 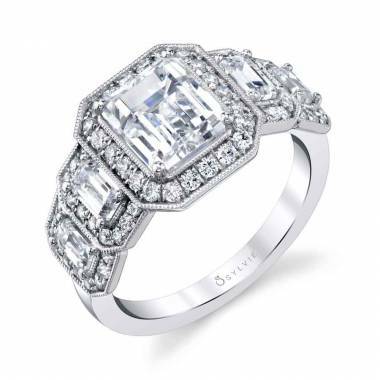 Each of our rings will inspire you into taking the next step and give the confidence you need to plan the perfect proposal. 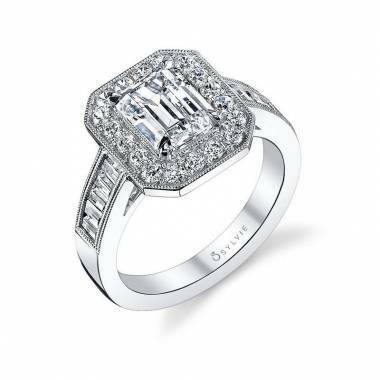 No matter your style and no matter your budget, we have beautiful options for everyone. 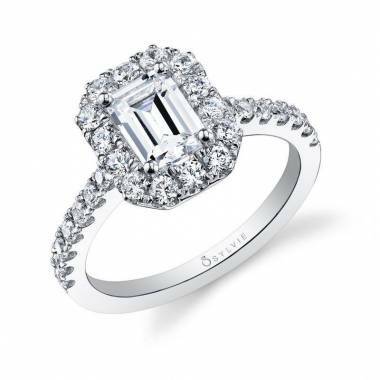 Even the fact that you’re researching engagement rings means that you’re ready for that next step. 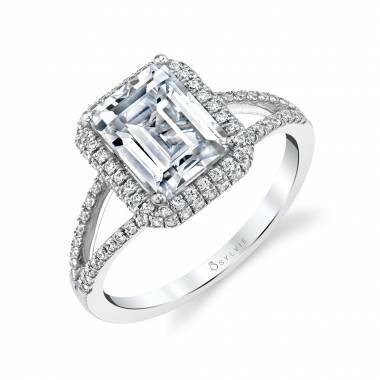 Browse through all of our options and pay special attention to cuts, metals, and styles that stand out to you. 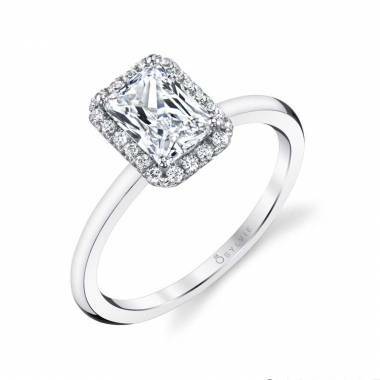 Once you find the right one, use our store locator to find the nearest authorized retailer and check that they have the one you chose in stock. 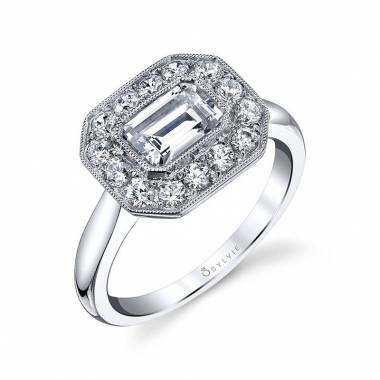 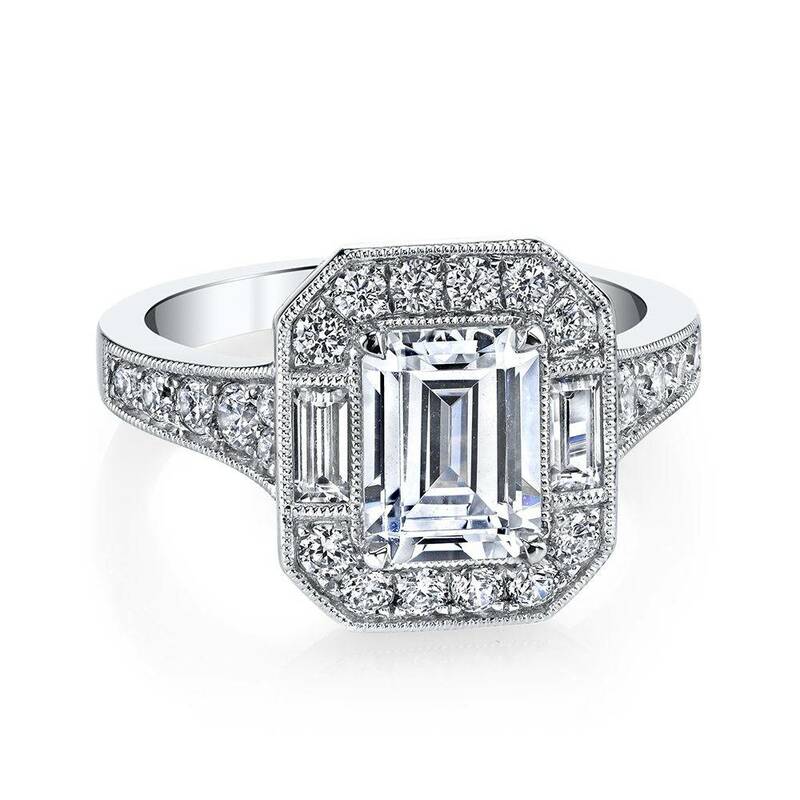 If they don’t have it, ask us how we can send your specific emerald cut engagement ring right to your city. 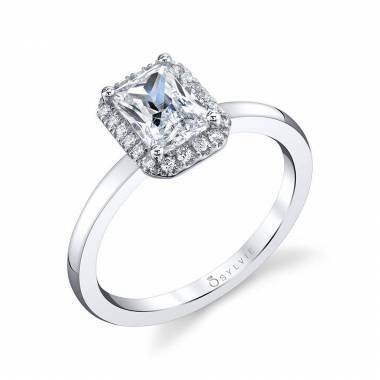 If you have questions about a particular ring or just have questions in general, use our contact us form or click on the “free preview” button for more information. 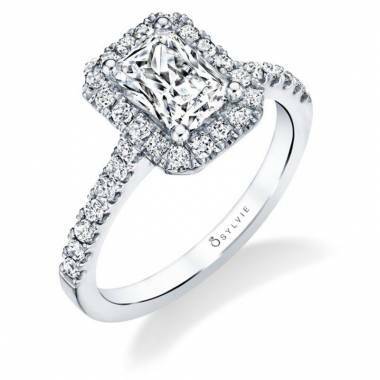 When you’re ready to take the next step and start the proposal process, let us help you find the perfect engagement ring to symbolize your love and commitment.